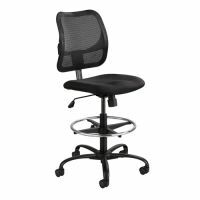 Industrial Stools provide comfortable places to sit and think while working at Workbenches all day. Vocational Technical School Workbenches and Industrial Workbenches could all benefit from Adjustable Height Industrial Stools with Backrests and Footrests. 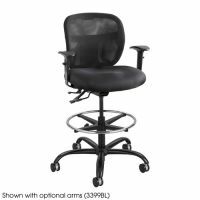 These Stools swivel 360� for maximum reaching and mobility. 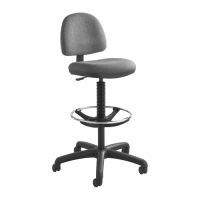 Metal Industrial Stools that come in High Base or Low Base models and Stools without backrests will easily find a place in your workshop! Our stools meet or exceed ANSI/BIFMA Standards because safety and quality matters in the lab, office, or school! Stop being uncomfortable during long work hours and go for a Padded Industrial Stool!